Traditionally performed in the spring when the ground has just started to dry up. It has two main benefits. Firstly, it levels the uneven ground left from grazing livestock over the winter months. It repairs hoof marks, ruts from vehicles and general surface disturbance and is very beneficial both from a soil health and performance perspective as well as cosmetically. The second key benefit is that it tramples the grass crowns which encourage the plant to tiller out. 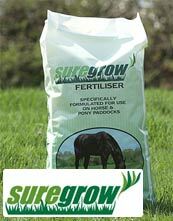 This spread of growth provides better grass cover and yield during the growing season. More grass will also result in better suppression of invasive weeds. Rolling often follows harrowing, and will push any stones that have risen to the surface back into the ground. Rolling should always be done after reseeding to ensure that the seed gains enough contact with the soil to give positive germination. 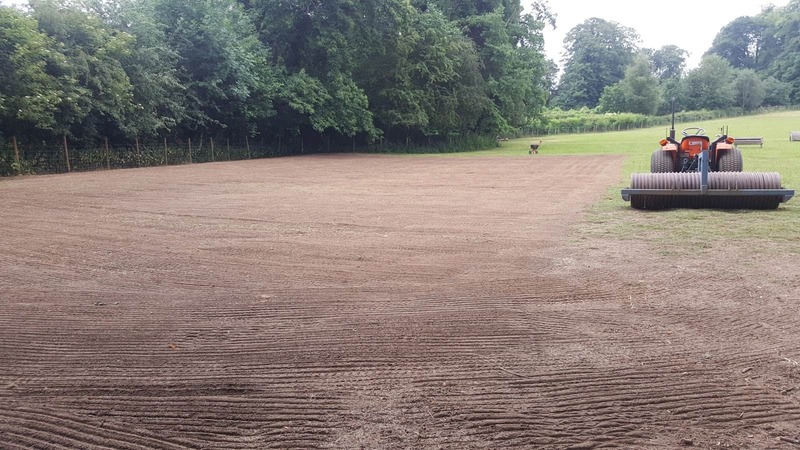 Reseeding can take place when grass is growing and the soil is warm, usually from March through to late September. 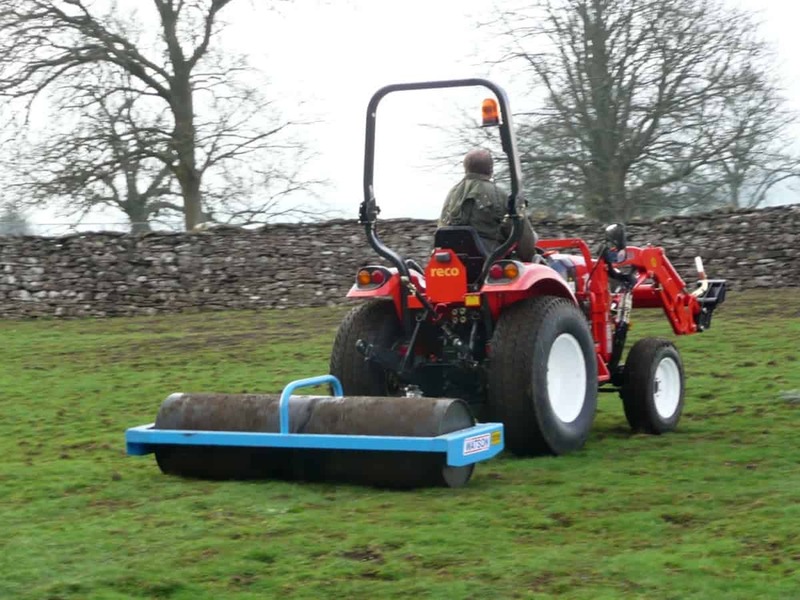 Shire Country Services offer 2 roller options using either a traditional ‘Cambridge’ roller either mounted or towed behind the tractor or a popular heavy flat roller. Both options work well on grassland but depending on your soil type and terrain we will advise what will be best for you. 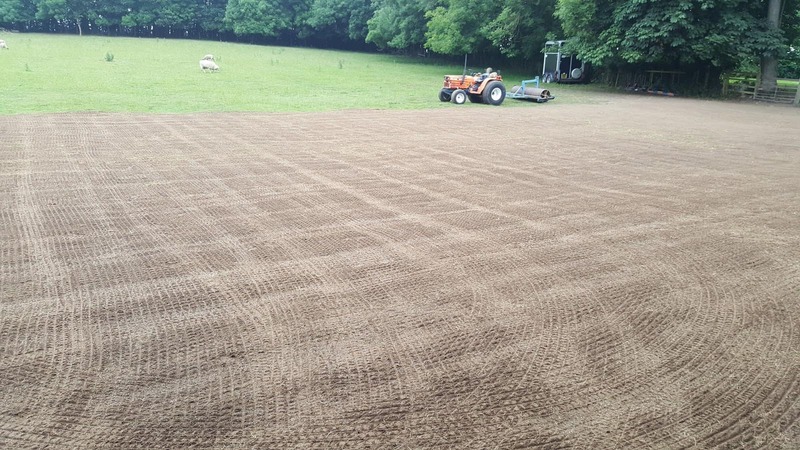 Aerating after rolling will give additional benefits to the health and productivity of your soil.